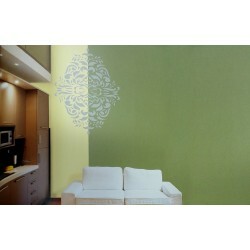 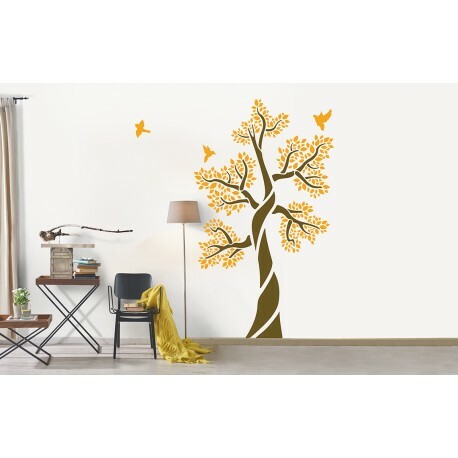 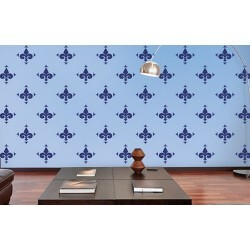 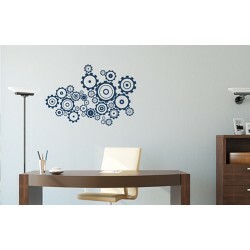 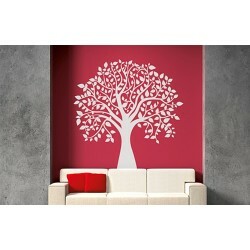 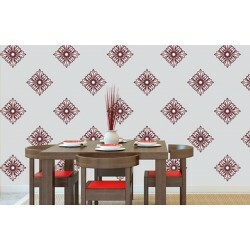 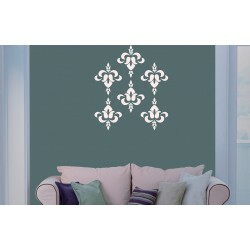 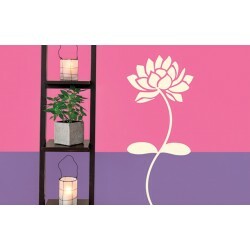 From the lastest range of Ornami Wall Fashion Stencils from Asian Paints. 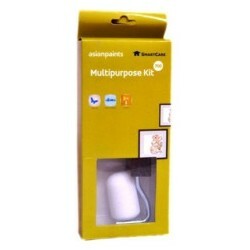 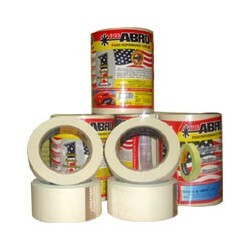 By buying this product you can collect up to 150 loyalty points. 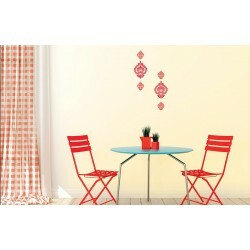 Your cart will total 150 points that can be converted into a voucher of Rs. 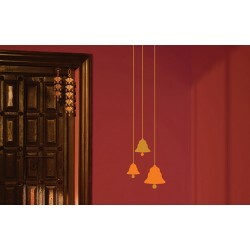 7.50.